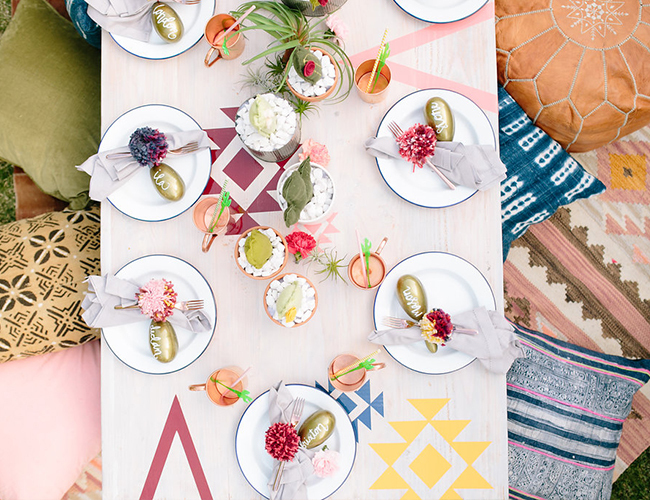 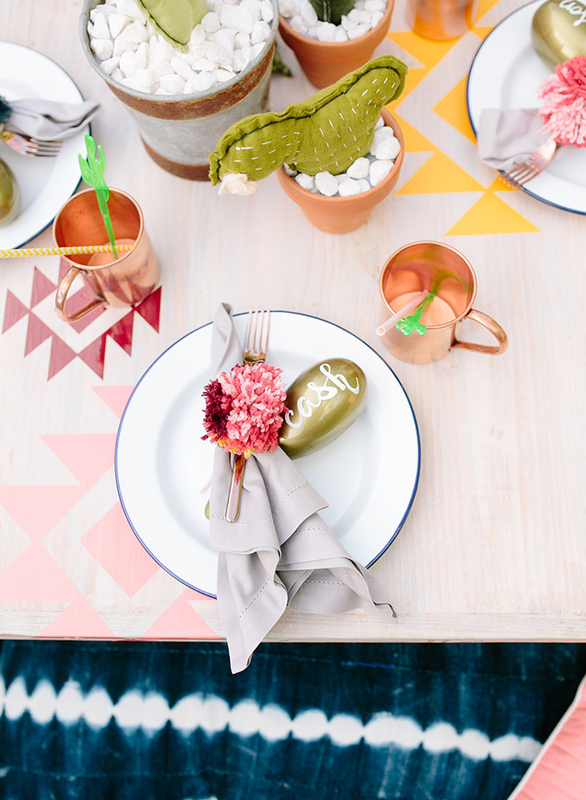 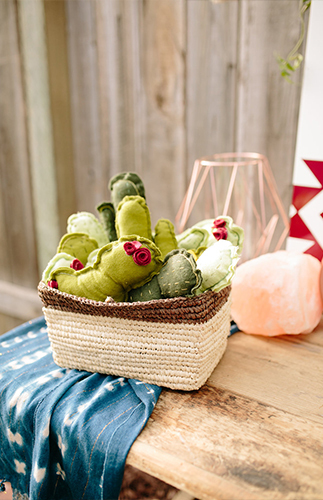 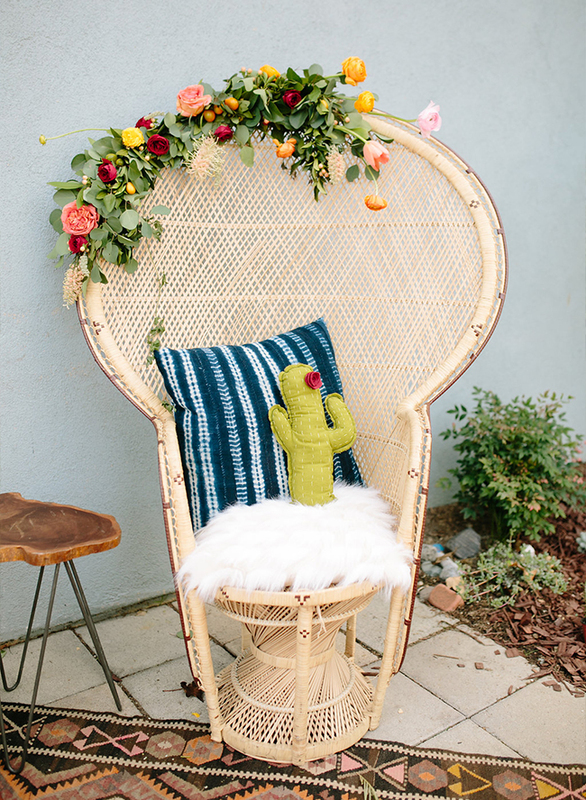 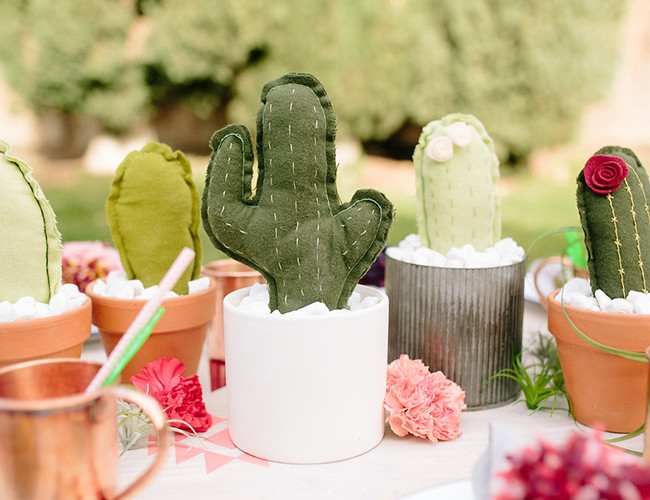 The smiles and Southwestern decor run wild at this cactus first birthday party for baby Brixton! 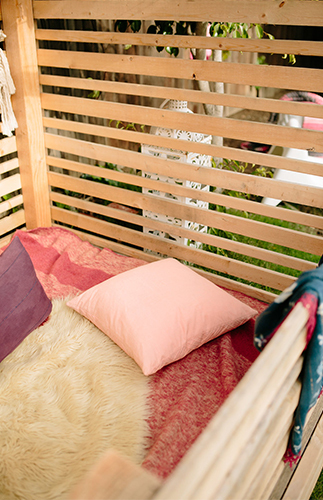 Thanks to Jenny, of Forrest & J, and mom, Lauren, who works at Archive Rentals, this backyard became a desert oasis. 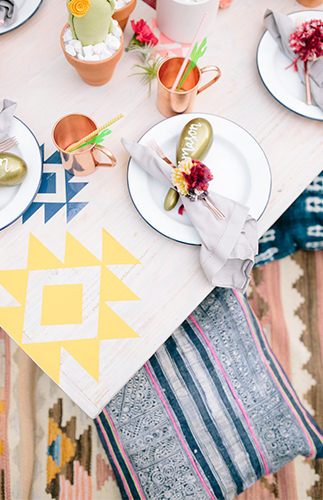 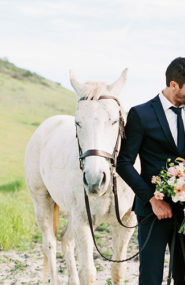 And although we love the Southwestern theme, it isn’t just for grown ups! 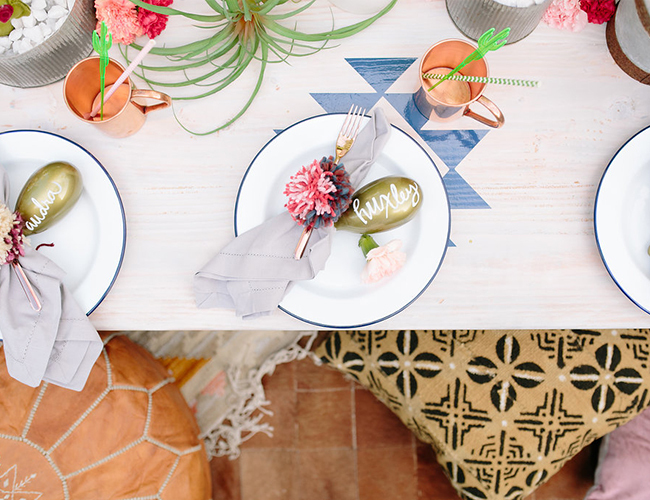 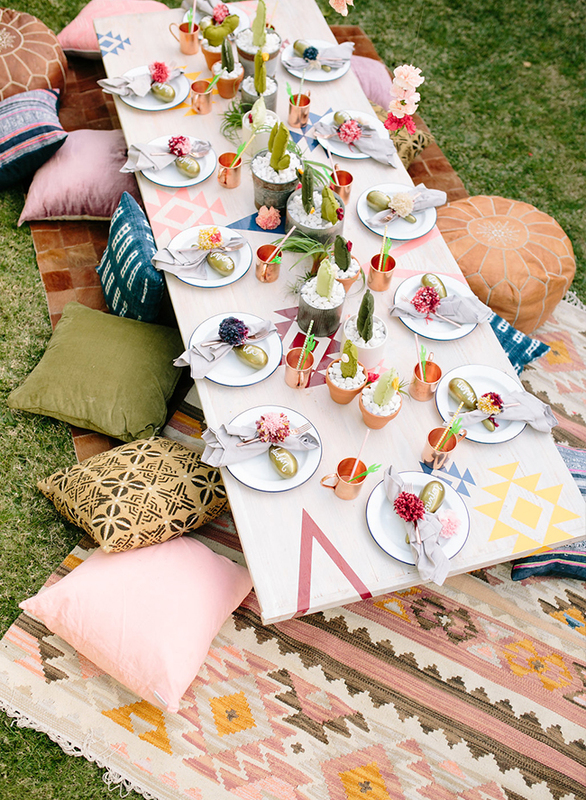 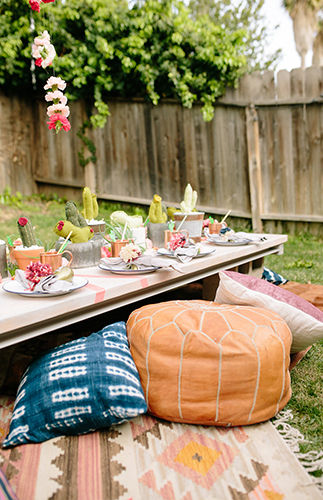 The little ones dined on pillows at a low-to-the-ground table decorated with stuffed cacti and maracas. 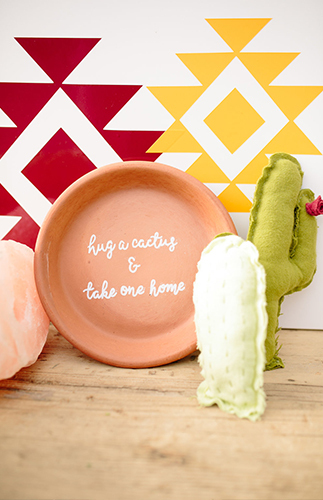 What’s more fun than that! 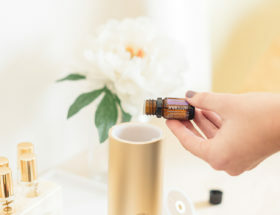 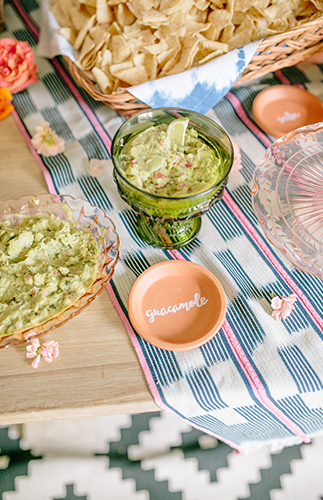 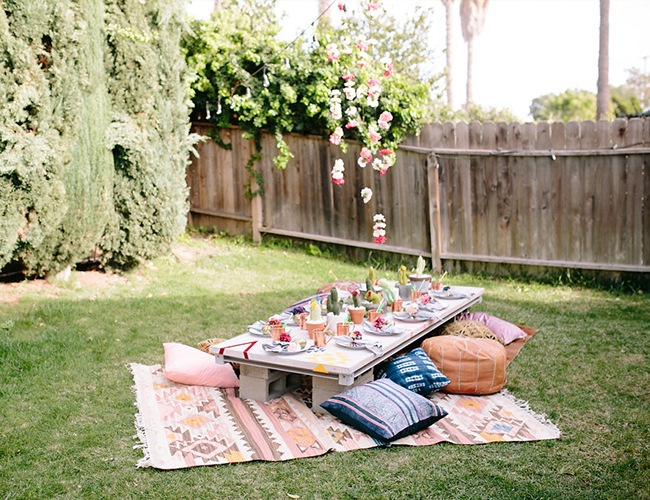 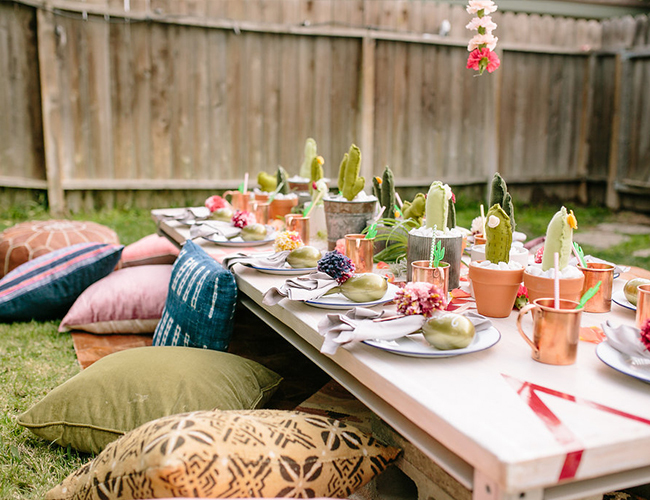 Throw in a boho lounge, Mexican food, and Moscow mules for the parents, and it’s a party everyone can enjoy! 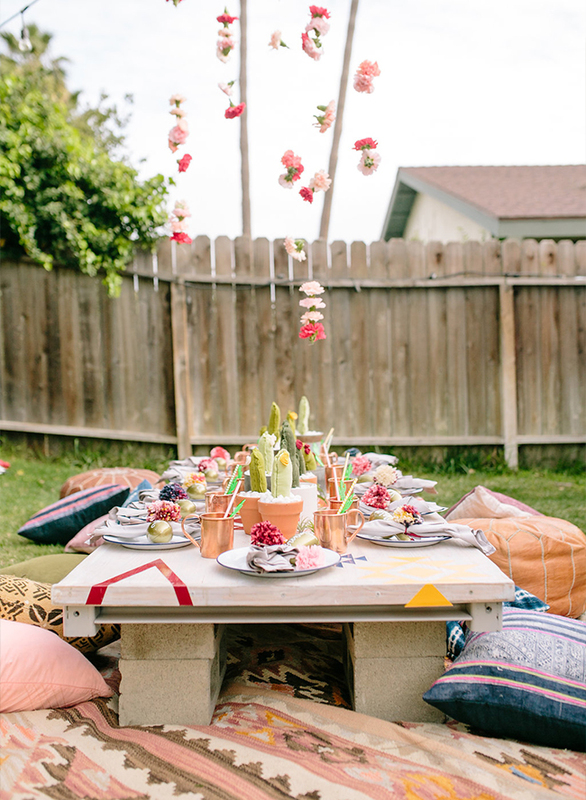 We have no doubt you’ll go wild for this cool birthday and want to replicate it – even if you aren’t turning one ;). 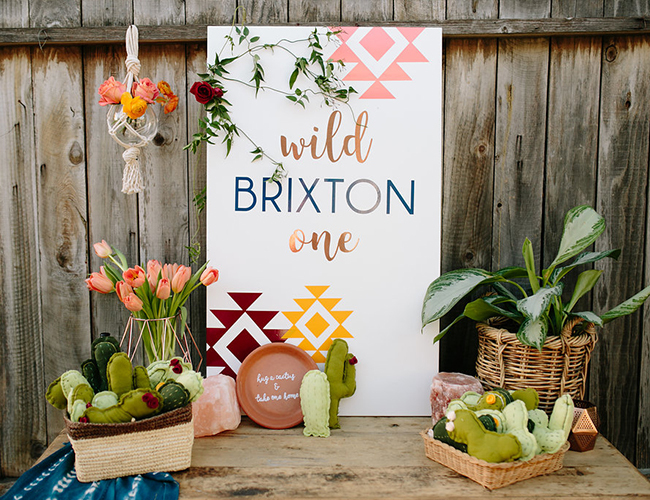 Jenny says, Brixton’s Wild One birthday was filled with cuddling cactus and Southwest colorful flair. 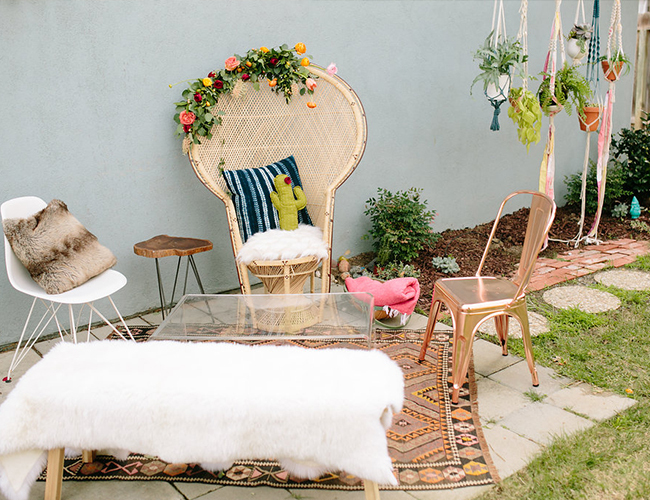 This birthday was a labor of love and is full of DIY inspiration for the savvy moms out there that can’t spend $5,000 on a birthday. 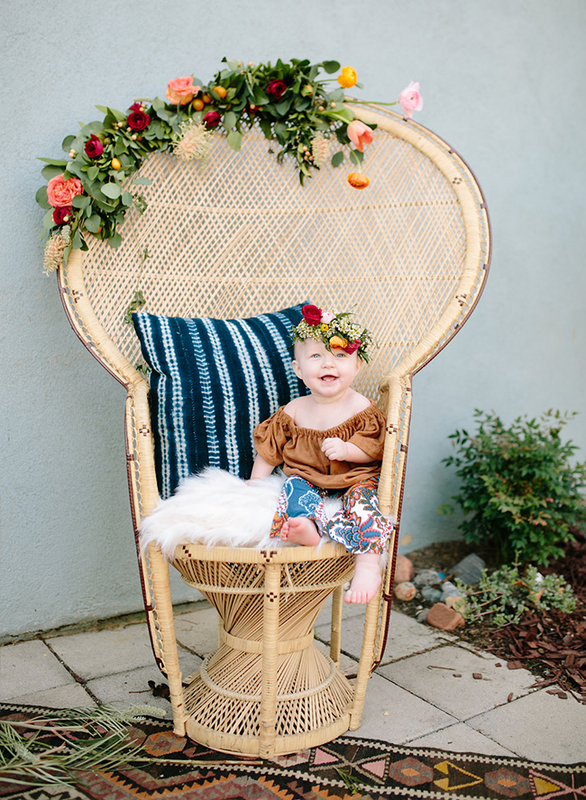 Lauren, the mom, reached out to me with her ‘Wild One’ idea that was beyond fitting for her little motor munchkin of a one year old. 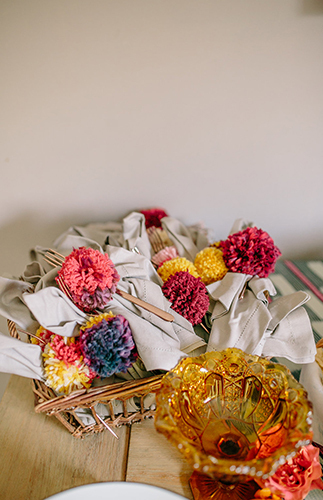 Lauren is currently the manager of the accessories dept. 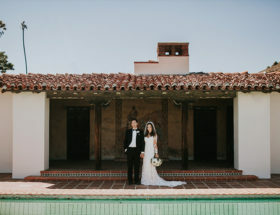 at Archive Rentals, hence all the amazing rentals and decor. 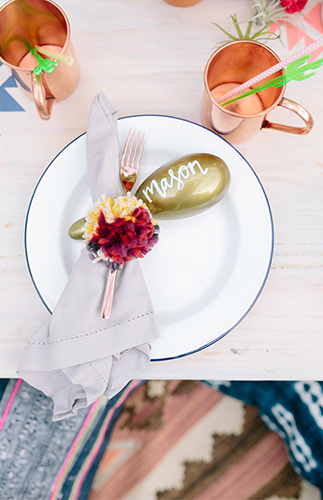 Archive’s in house calligrapher even hand lettered the gold place setting maracas. 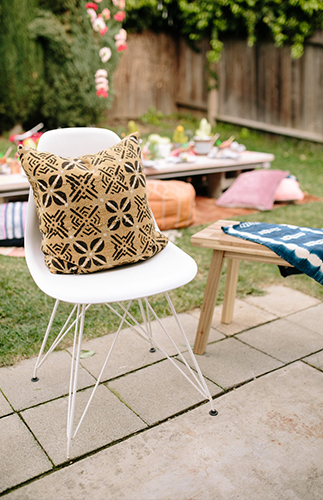 We loved the idea of a boho pillow table and adding the Southwest custom decals made it super one-of-a-kind. 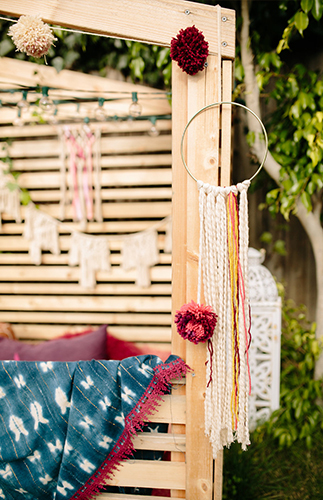 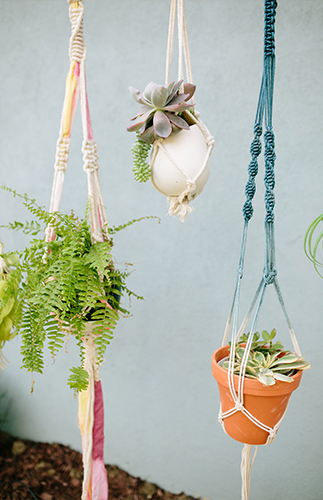 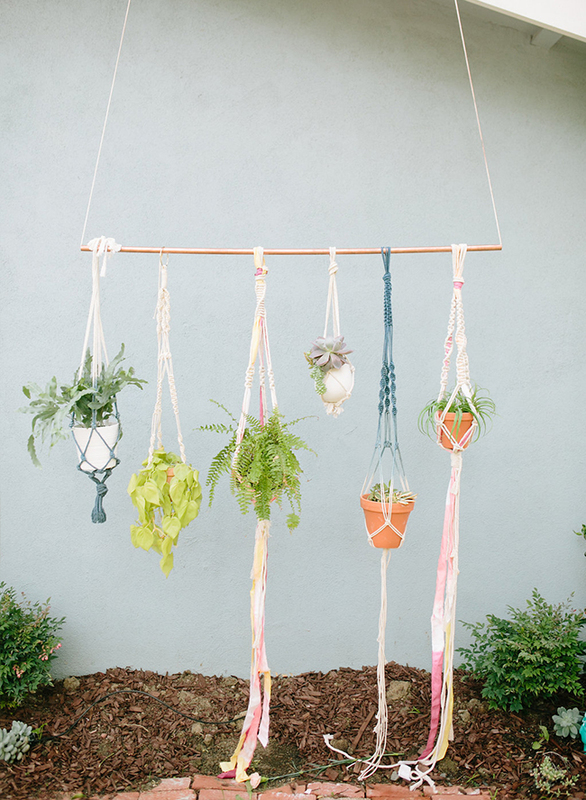 All the macrame details were handmade by Lauren and myself. 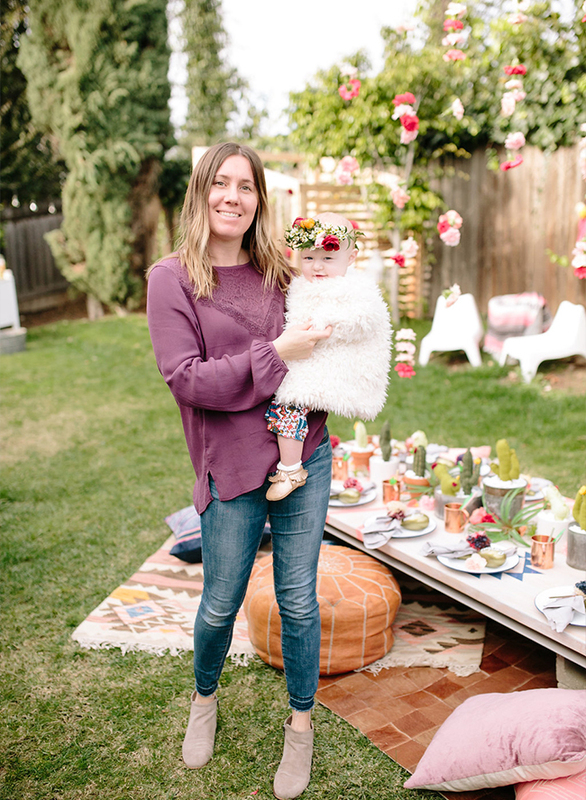 McKenzie of Rooted and Wild florals, another Archive alum, dressed up the party with whimsy florals and a darling flower crown for the b-day girl. 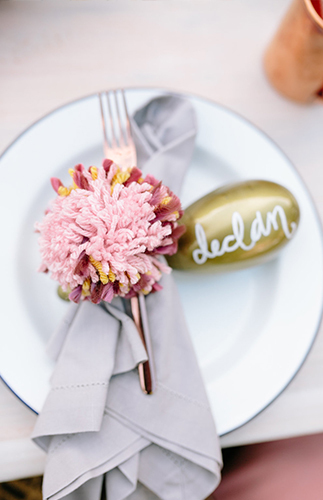 The carnations floating over the table were a true showstopper! 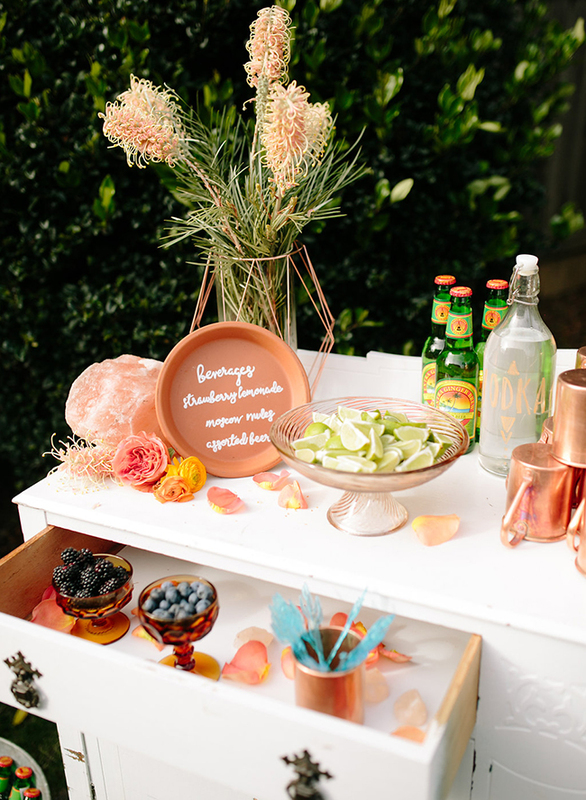 So many little details went into this event for cutie pie Brixton – the happiest baby on the planet! 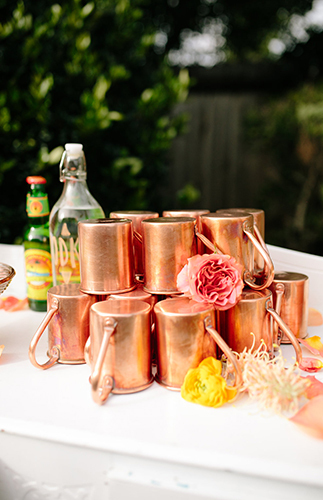 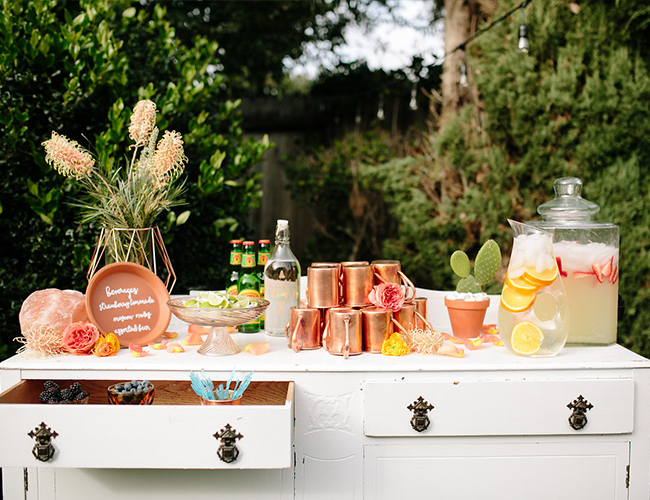 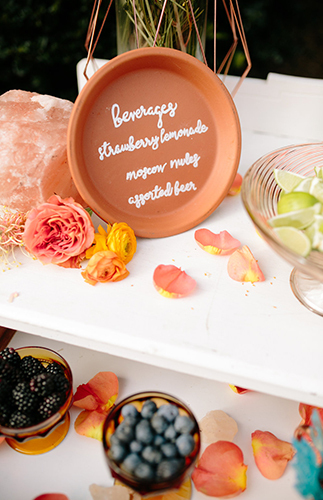 We set a Moscow Mule station with all the fixings and, of course, cactus shaped ice cubes. 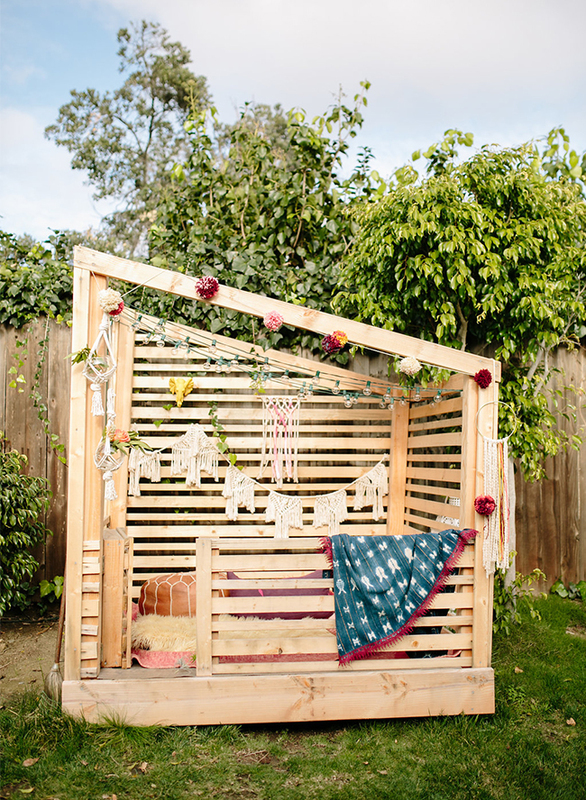 I also love how we dressed up the custom built play house made by Brixton’s dad! 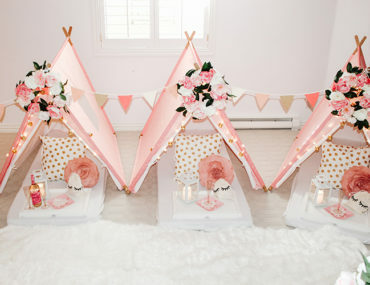 It made for the cutest photo ops for the kids. 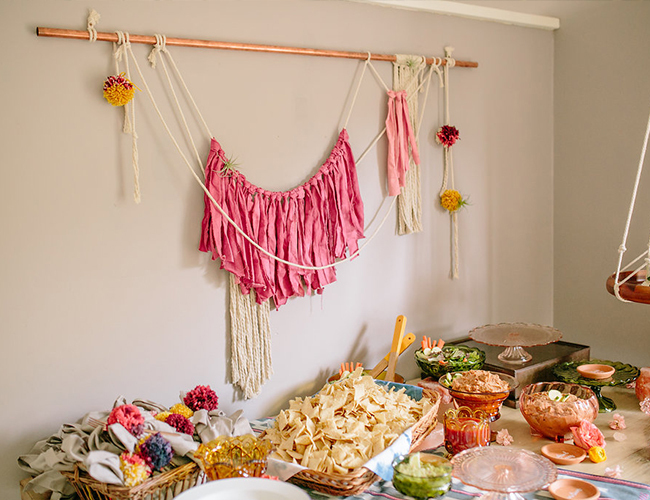 The food was Mexican fiesta inspired and Lauren’s Stepmom made authentic Mexican desserts for a sweet end to the evening. 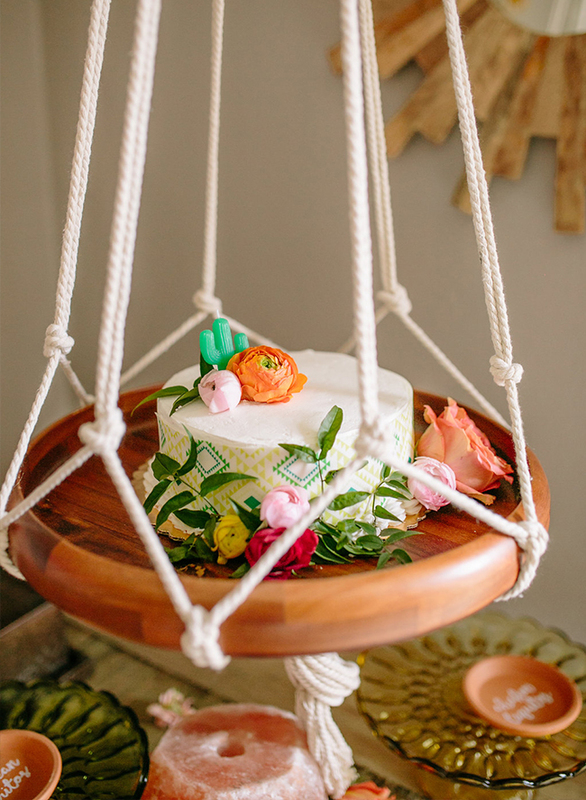 The macrame hanging cake platter was done by yours truly with a custom cake wrapped print and sunnylife cactus candles. 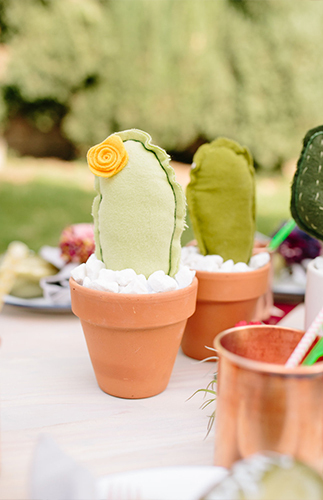 This party was not only a cactus paradise but also filled with so much love for baby girl Brixton and all her adventures to come. 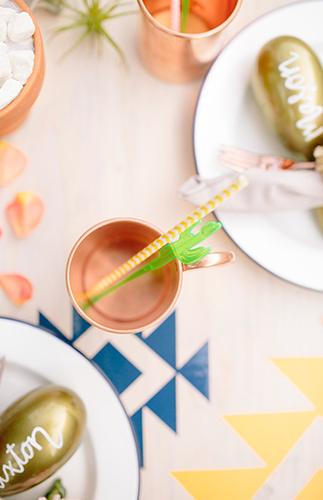 Paper Goods: Moe Paper Co. 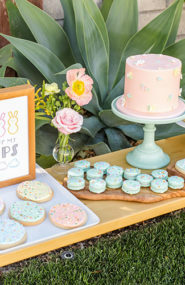 This little ones party is soooo cute!